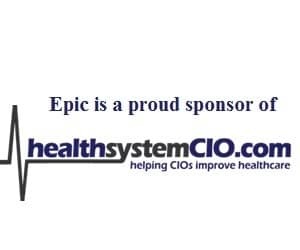 Want to stay top-of-mind all year round with the most powerful healthcare IT decision makers? With the Universal Logo program you can do just that by having your brand associated with our wherever our logo appears. But move quickly – only three UL positions are available, and can only be accessed by becoming a Platinum level partner.